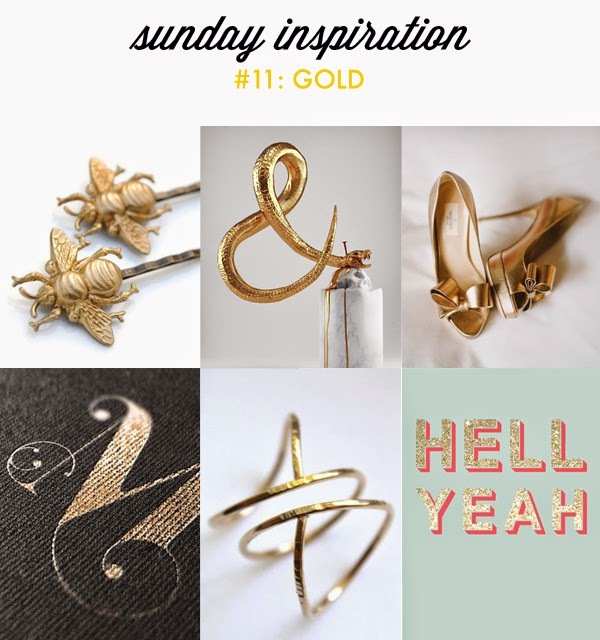 Tulle & Combat Boots: sunday inspiration #11: gold. Happy Sunday! I hope everyone had a great Fourth of July weekend. I'm usually not crazy about gold but lately I've been drawn to it. I really want those hair pins and that ring, especially. I basically want all the shiny things. 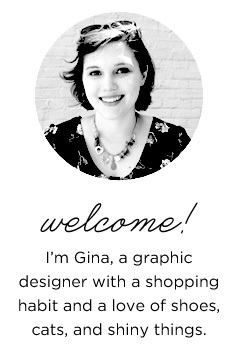 Don't forget to see what gold things Katie is inspired by!